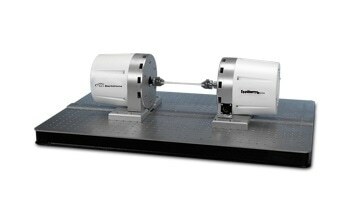 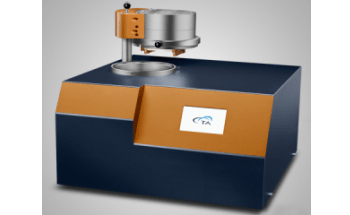 TA Instruments’ DIL 806 optical dilatometer is an advanced and versatile tool designed for thermal expansion and contraction measurements. 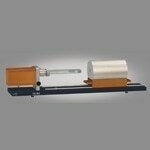 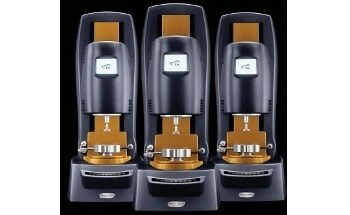 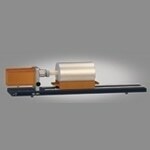 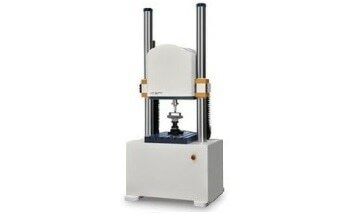 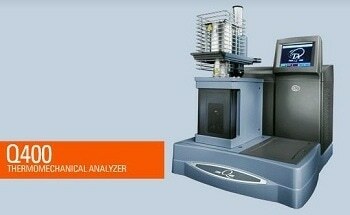 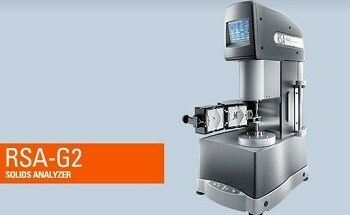 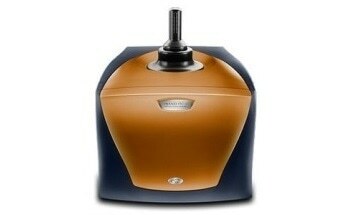 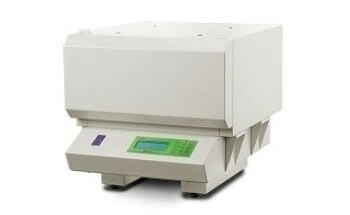 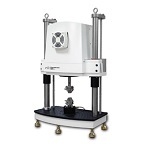 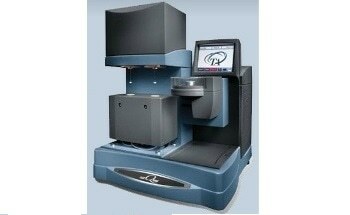 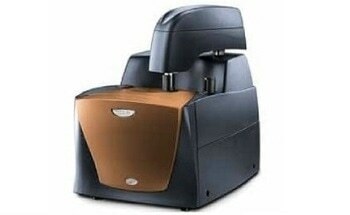 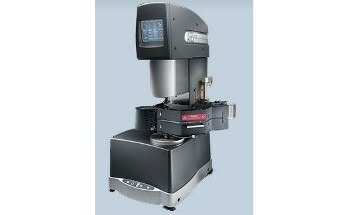 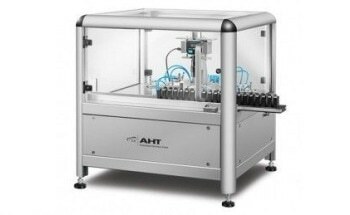 It is perfectly suited for measuring thin, irregularly-shaped soft sample lengths without contact. 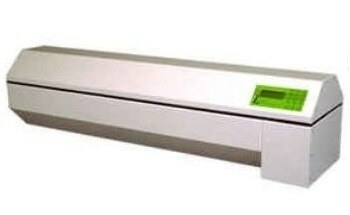 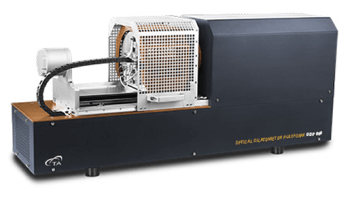 The DIL 806 is provided with a high-performance LED to emit a wide width planar, collimated, and diffuse light beam onto a sample. 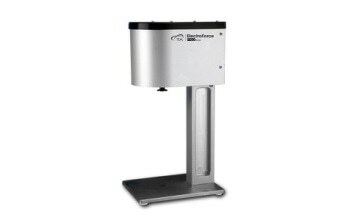 The shadow of the sample is optically refined using a filter and lens unit prior to being registered by a high-resolution CCD sensor. 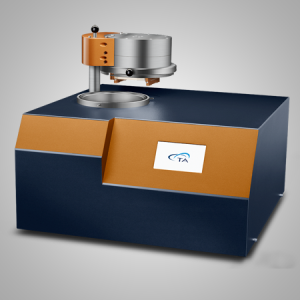 The detected signal is analyzed by a digital edge-detection processor, which provides a sensitive and accurate measurement of dimensional change. 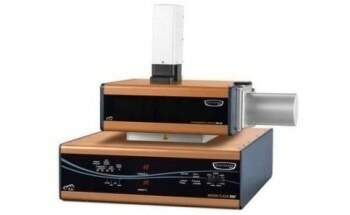 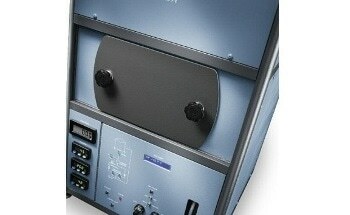 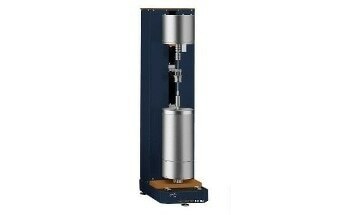 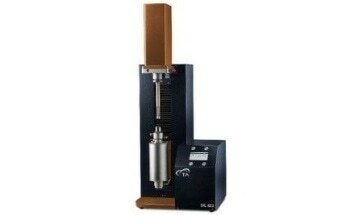 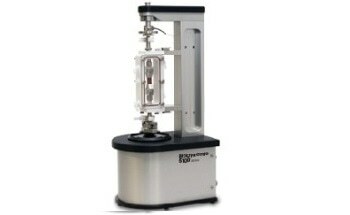 This principle is referred to as the shadowed light technique and provides a precise and absolute measurement of the sample dimension with varying temperature. 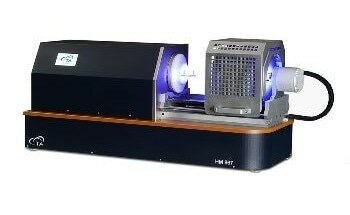 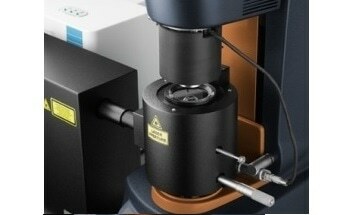 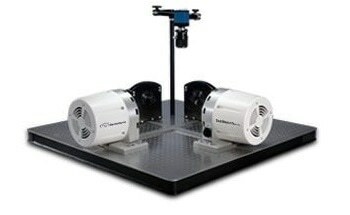 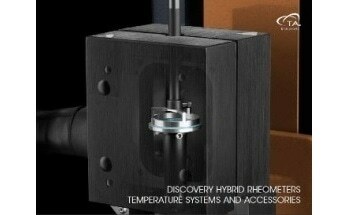 The optical measurement technique is an absolute process that is fully independent of the thermal contraction or expansion of the tool. 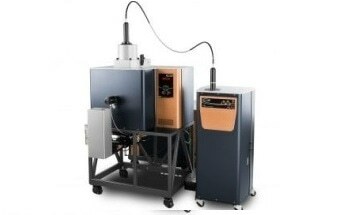 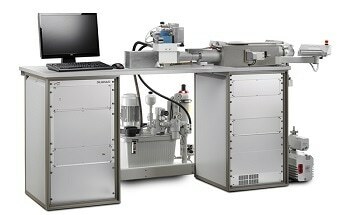 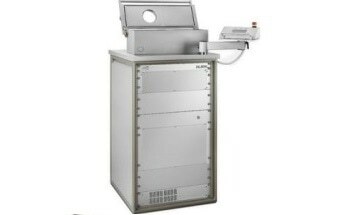 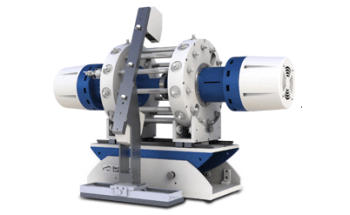 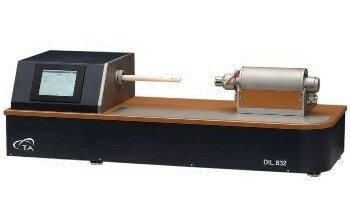 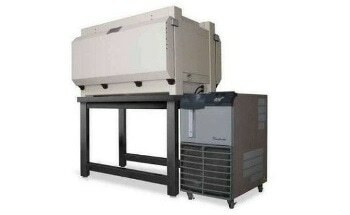 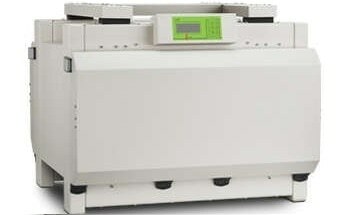 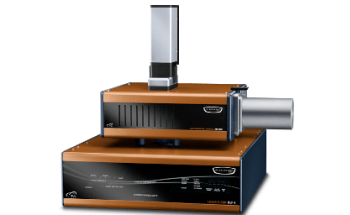 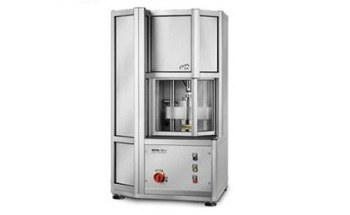 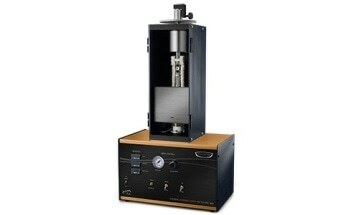 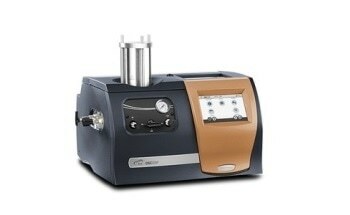 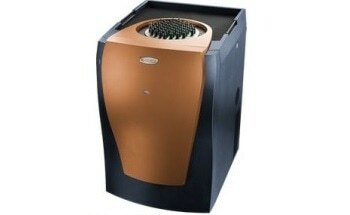 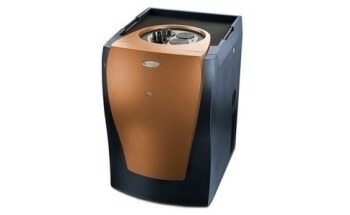 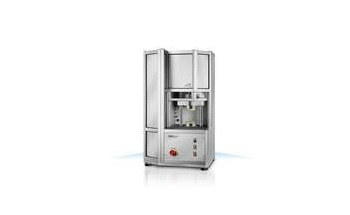 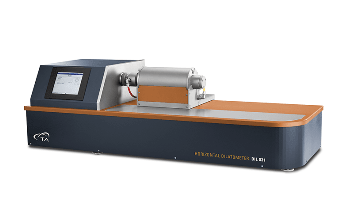 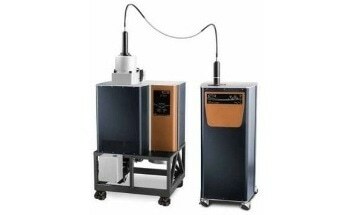 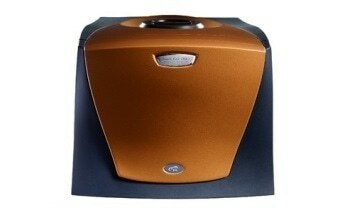 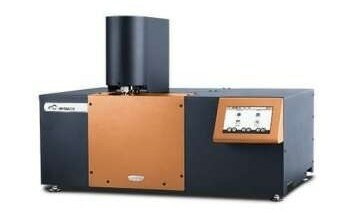 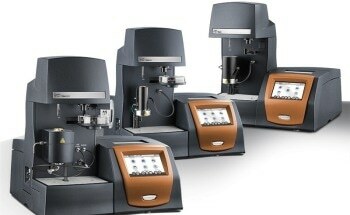 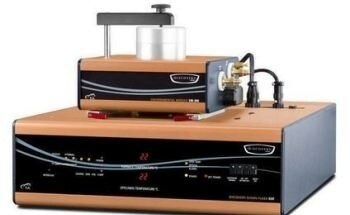 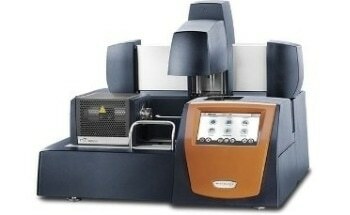 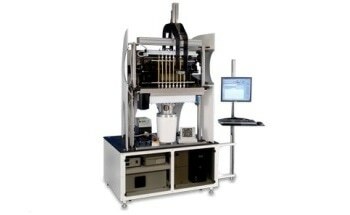 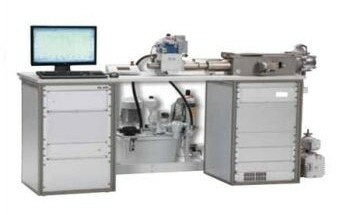 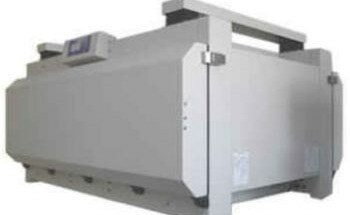 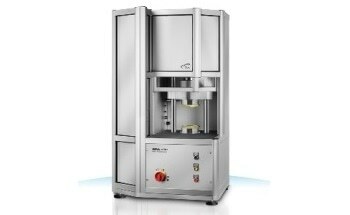 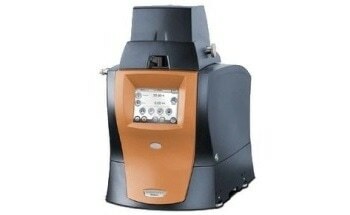 The dilatometer is coupled with a rapid-response DIL 806 furnace, thereby making the tool well-suited for dynamic processes involving dynamic heating rates and multiple temperature steps. 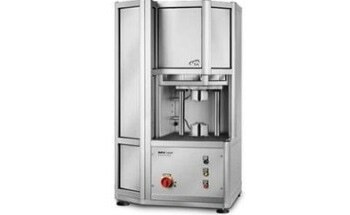 The sample is placed in the center of the disc-shaped furnace on a platform without any external forces being exerted on the sample. 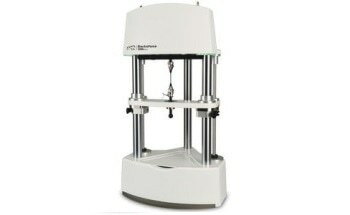 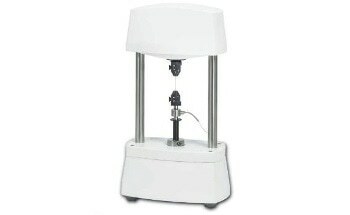 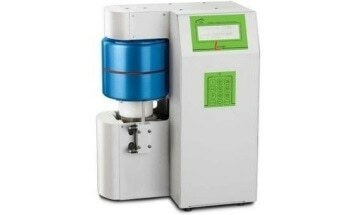 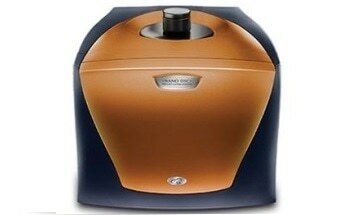 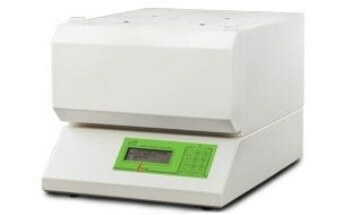 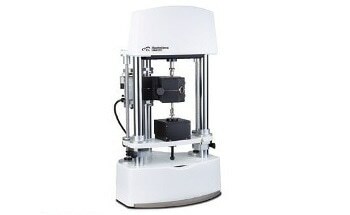 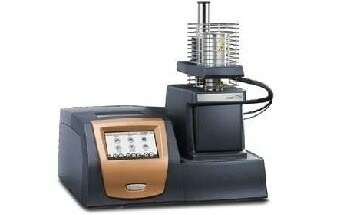 This technique is ideal for simple measurement of plastic samples, thin samples and solid-liquid-solid phase. 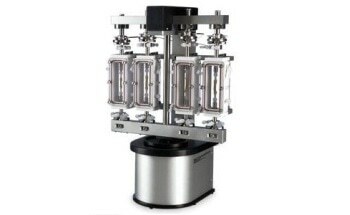 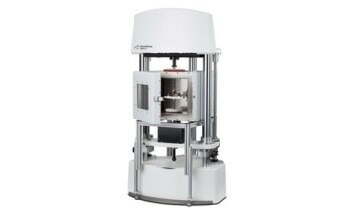 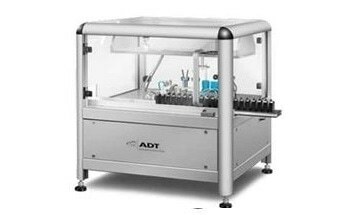 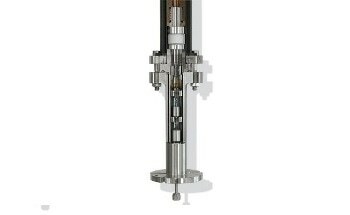 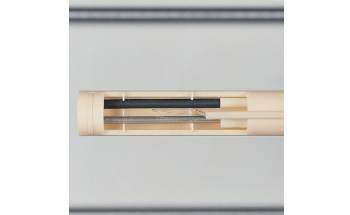 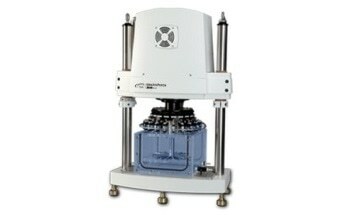 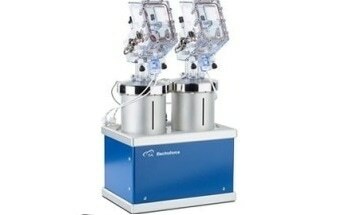 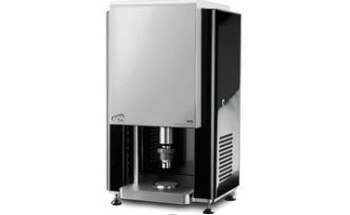 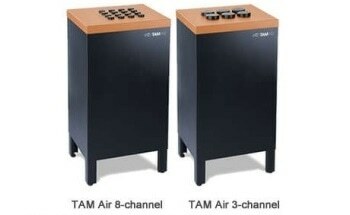 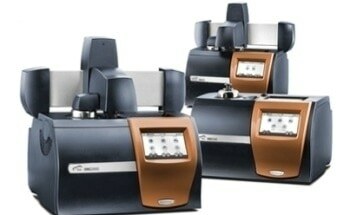 Thin samples and other samples that might be affected by a solid-liquid-solid transition are easily supported or contained in sample holders exclusively designed for this purpose. 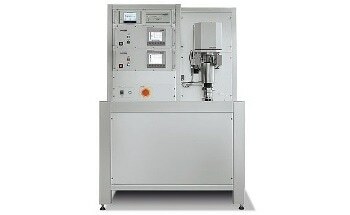 Initial length is automatically determined and saved for later calculation of the linear thermal expansion coefficient.